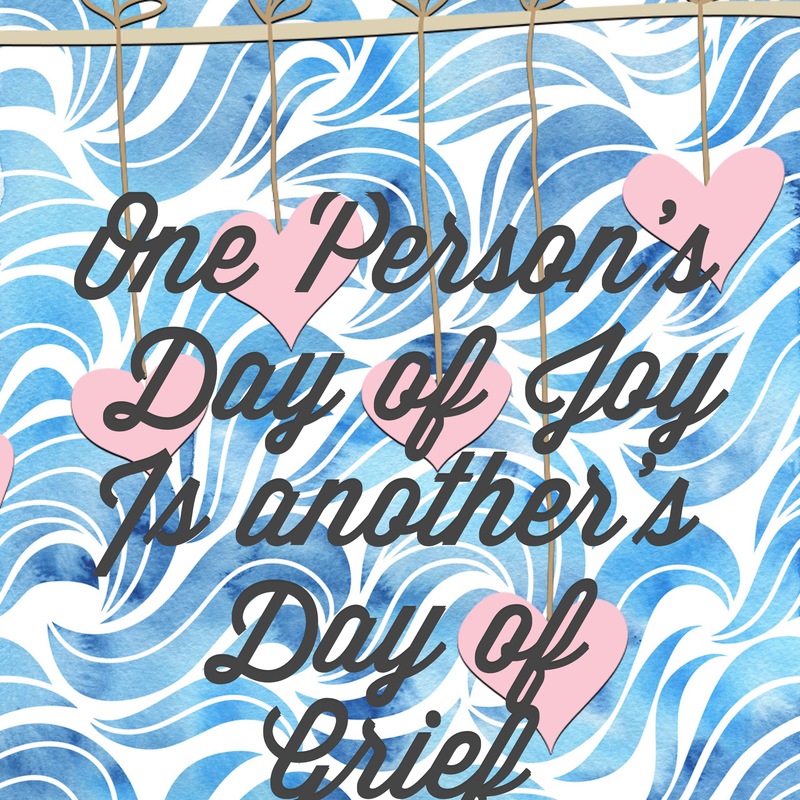 One person’s day of joy, is another’s day of grief. Today is Owen’s 6th birthday. For one friend, it is also the 7th anniversary of the sudden death of her brother. For another it is her daughter’s 2nd stillbirthday. Joy and grief are not comfortable bedfellows. Noah’s birthday is the same day as a friend of Owen’s. I try to hold space for both, and to allow them to coexist in the same day. But I feel for everyone whose day of grief is another’s day of joy. This entry was posted in grief, holidays and tagged birthday, Grief, joy. Bookmark the permalink.